Okay so you fancy a camping holiday but what will you need to take? Before you compile a lengthy list of everything but the kitchen sink that was actually a trick question. Why? Because not all camping experiences are equal. There are ways to have this type of a holiday which require a lot less effort on your part than others so it pays to be savvy about what’s out there! Wild camping for example is not for everyone but may suit the super adventurous who want the extremes of being extra close to nature. If so, Scotland is a country which welcomes responsible wild campers. 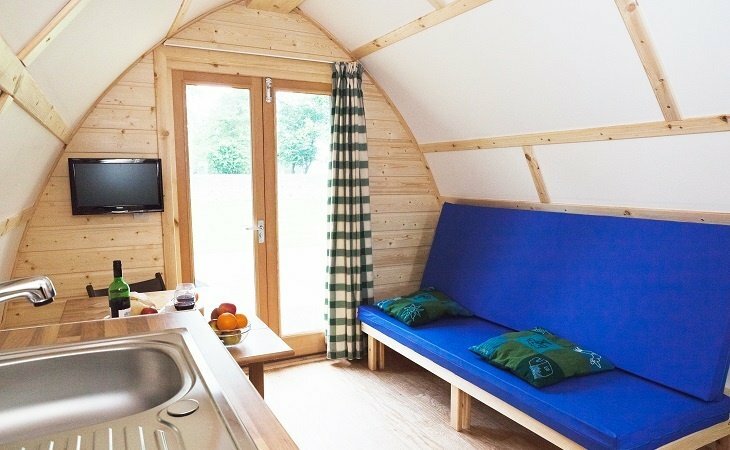 You’ll find a helpful guide at https://www.visitscotland.com/accommodation/caravan-camping/wild-camping/ It can certainly be very liberating to pick your own bespoke panoramic view away from other people, completely off grid. Aficionados might describe this type of camping as more ‘raw and authentic’. The downside is being a long way from a shower, toilets, warmth, and other conveniences which kids in particular take for granted. Remember how grumpy the family get when the boiler breaks down at home and imagine a week of complaining as your tribe hankers after nurture rather than nature. You’ll also need to take your own tent, sleeping bags, mats, food, water, extra clothing and cooking utensils etc. By the way forget the romantic notion of a camp fire. A stove is recommended as part of the wild camper’s ‘leave no trace’ code of conduct. Remember to pack a trowel too for those answering the call of nature moments! Booking in at an eco-friendly campsite could be the next best thing to wild-camping. This way you can enjoy a lovely setting but with easy access to (albeit) communal to toilets and showers. You’ll still need to plan ahead though and buy and/or take all your gear. Whilst you might travel by car on a wild or campsite vacation, for backpackers ‘ultra-light’ is usually the preferred option. Rethink, re-use, re-package is the name of the game to reduce weight to the max. There are plenty of product ranges out there like https://www.ultralightoutdoorgear.co.uk/ to get you on the right track where the individual weights listed are as important as the price-tags! However this could involve investing in a whole new set of specialist camping gear. A lightweight 4 season tent for just one person for example could weigh in at £600 with extra light air beds costing between £50 and £200 each. Camping holidays with friends is another option. 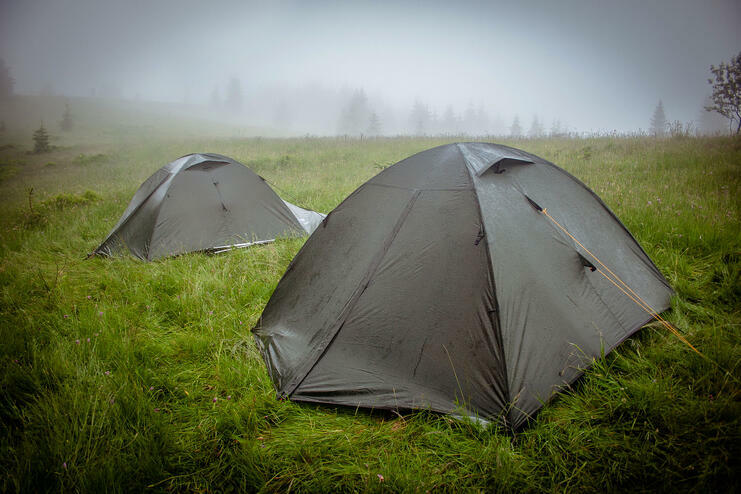 This could mean pitching your individual tents close together or sharing a multi-person tent sleeping from 8 to 12 with separate sleeping pods. The most important thing to take with you on this kind of a break is the ‘right’ people. Consider the group dynamic before deciding who to invite or before you accept someone else’s invitation. Choosing flexible, easy-going companions is a good start but be prepared for issues you never knew your mates or their kids had to come to the surface under the pressure of broken toys, leaky roofs or soggy matches! Camping at festivals is a whole different ball game. It’s more about having a fun-tastic time with a crowd than about communing with nature. Camping in this context is about free accommodation and immersing yourself in a larger shared experience. Priorities on your ‘what to take list’ would be your tickets to the event and your ID, cards and money. It also makes sense to take a tent that’s bigger than you need to keep your bags and other stuff dry. For families in particular camping has always been a popular holiday choice because it’s a flexible, affordable adventure. However the longer your planned stay the bigger the tent you will need and the age of your children will need to be taken into account when opting for the right tent lay-out for you. If you have a younger child you may want them in a compartment adjoining yours so they won’t be disturbed by you turning in for the night later. But if you have teenagers they may want more independence and separate sleeping areas. The downside of a big tent though is how heavy and bulky it may be to take with you in an already packed to the max car. A more current twist on sleeping out under the stars is ‘glamping’ which is a totally different kind of an experience. It’s more about what you don’t need to take with you and gives new meaning to the term ‘ultra light! Why fuss with ‘damage limitation packing’ to plug the ‘home comforts gap’ when you can have it all there on a plate ready and waiting for you? The whole family will appreciate having your own private kitchen, comfy mattresses and bathroom with power shower all ready and waiting inside a cute and cosy heated wooden cabin. This is what a family camping holiday 21st century style looks like and chances are they’ll love it! With campfires allowed at most Wigwam Holidays sites, the simple pleasures of chat and banter into the night beside the flickering fire-pit flames is one of the most magical memory makers for kids and adults alike. 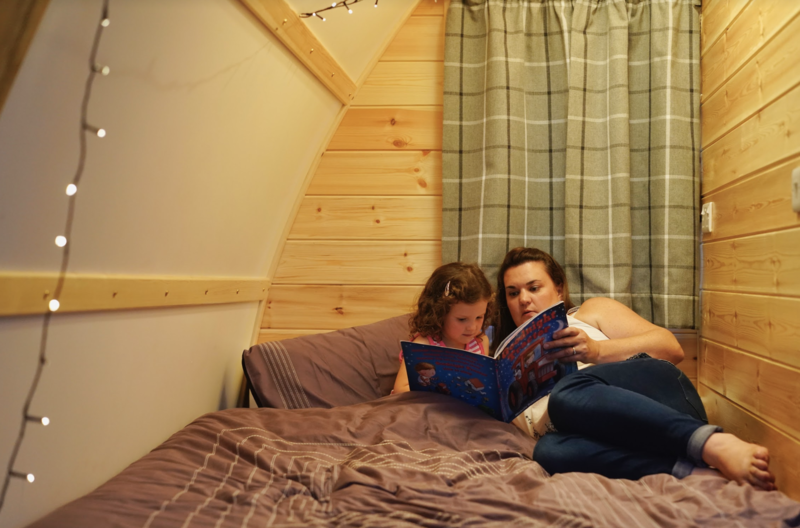 Glamping has simply got to be the easiest form of camping ever invented and you’ll be amazed at the quantity and quality of sites to choose from when you browse www.wigwamholidays.com From hot tubs to outdoor adventure activities, farm stays or cycling there really is something to suit every family. The dictionary defines camping as ‘staying overnight in an open place’ but there are many ways to do this from no frills basic to a full on ‘home comforts’ in the lap of luxury. What you need to take will depend on what kind of an experience you are looking for.